A1 Motorway, Firenze Impruneta exit. Florence – Siena link road (4 lanes), exit at Siena Nord, follow signs to the centre (centro) for about 2 km. After the Antiporto, which is on your right, turn right at the second set of traffic lights (opposite Porta Camollia). The B&B is a few metres further on, on the right. A1 Motorway (from Rome), Valdichiana-Bettolle exit. 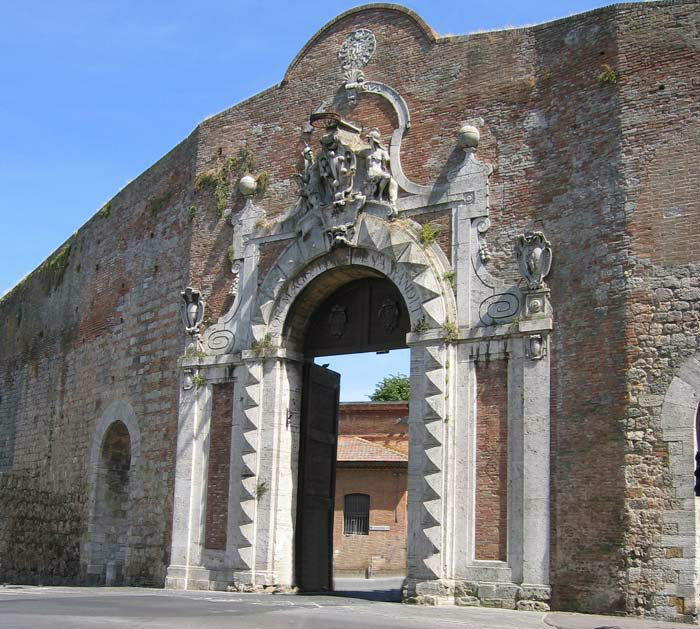 Take the Firenze-Tangenziale road, then exit at Siena Ovest. Follow the signs for the centre (centro) then, at the second set of traffic lights turn right and keep left. The B&B is 200 m ahead on your left, just before the traffic lights.